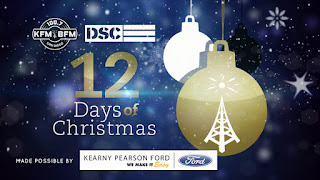 DSC’s 12 Days of Christmas is back! 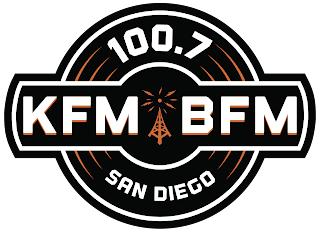 The DSC is giving back to San Diego families in need with $1,000 a day for 12 days! 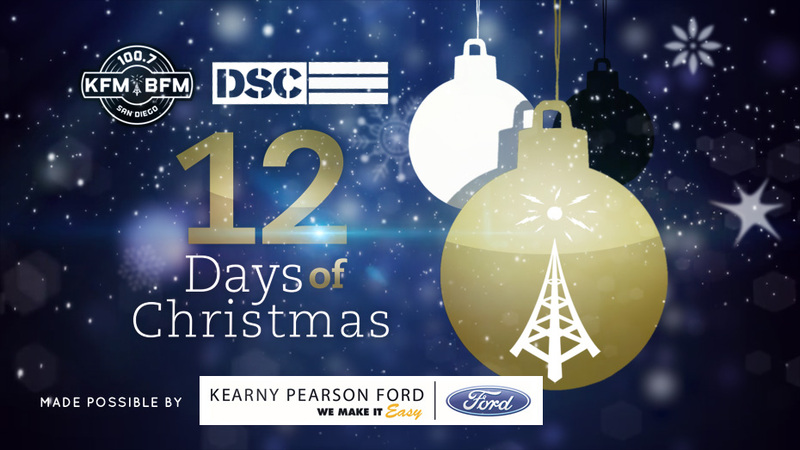 Beginning Thursday, December 1, 2016 Dave, Shelly and Chainsaw will be giving away $1,000 each day for 12 days during the 12 Days of Christmas on 100.7 KFM-BFM presented by Kearny Pearson Ford. Anyone can enter by submitting a 70 words or less nomination for themselves, a family member or friend who could use a hand up. PLUS, just by nominating you have a chance to win a $500 Visa Gift Card from California Coast Credit Union! Dave, Shelly and Chainsaw will be granting Christmas wishes for 12 days starting December 1 so make sure to submit, in 70 words or less, why you, a family member or friend could use a $1,000 this holiday season! 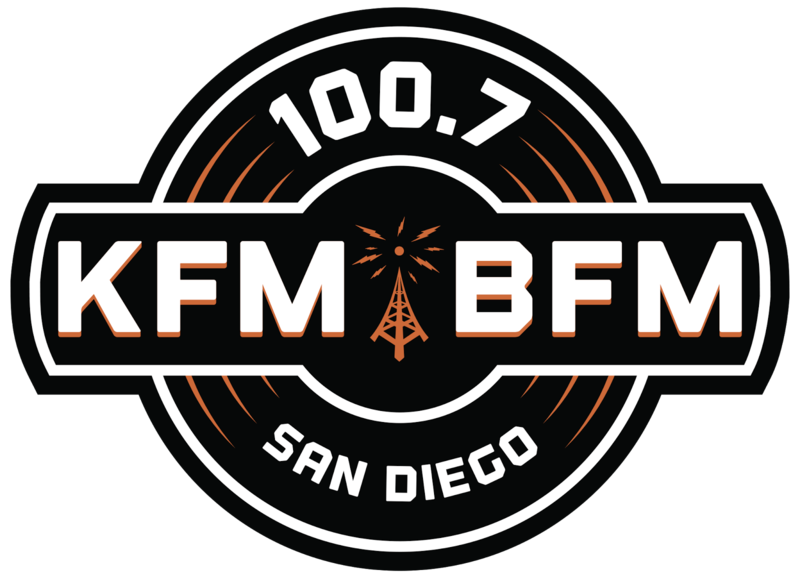 For more information about 12 Days of Christmas, please visit www.kfmbfm.com/12days.